ADVAN website development Cleveland, OH will deliver a custom website development to achieve your business goals. A Leader in website development Companies, Cleveland Ohio. 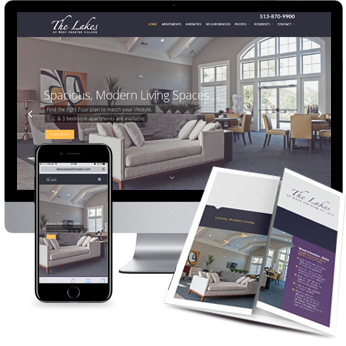 A leading website development Cleveland company delivering professional website development for companies who want to build their business online. Our talented team of website designers builds websites that generate results and become a company’s number one lead generator and marketing tool. Check our website development reviews! ADVAN website development Company is Rated 4.9/5 based on 10 reviews on Google. 90% of the client’s we quote choose ADVAN over the competition. We deliver amazing website designs at a great price. Talk a look at our portfolio and see why our clients choose us. Websites designed by us include high-level marketing to set you apart from your competition. We want your site to prequalify you as the best solution for your ideal client’s problem. Our experienced website development Cleveland Ohio team has offered comprehensive, valuable website development and online marketing for more than 18 years. We want to use our experience to help your business grow! To learn more about how we can help you strengthen your online presence or to schedule a consultation about your website development Cleveland Ohio needs, contact ADVAN at 330.688.1324 or submit your questions via our contact form here and we’ll respond as soon as possible.